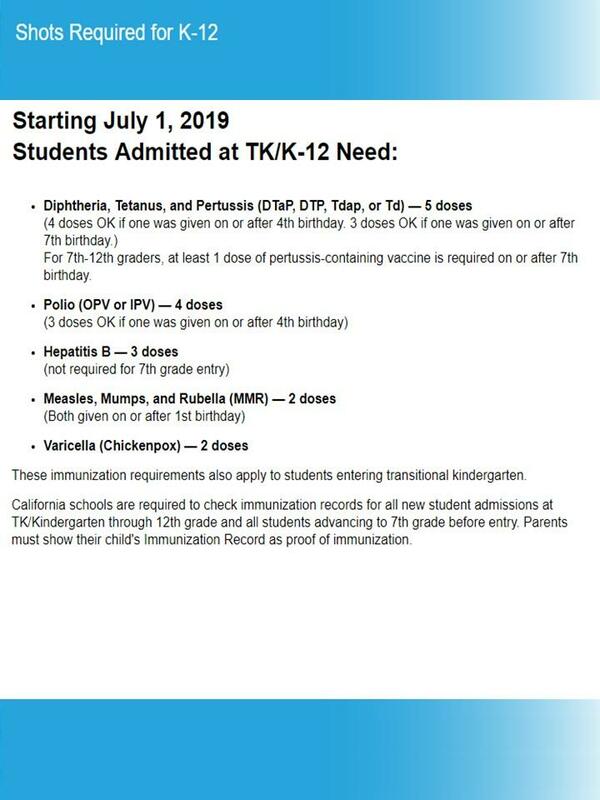 Please bring completed forms and proof of residency to the office on your scheduled appointed time to enroll your student. 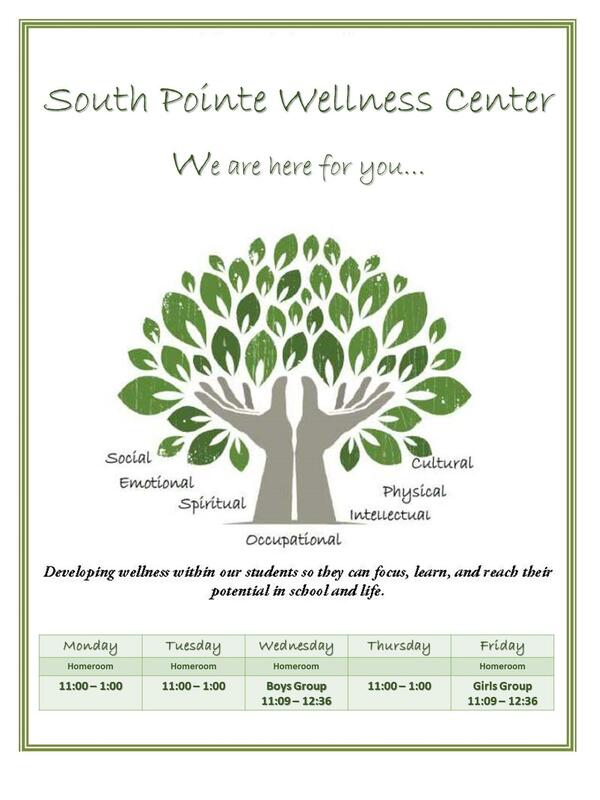 To schedule an appointment call (909) 595-8171.
a. Same residency proof as for parents in #1 above plus proof of legal guardianship. Note that legal guardianships can only be obtained through a Court of Law. b. If student is living with a relative, and legal guardianship has not been obtained, a "Caregiver's Authorization Affidavit" form must be completed. Proof of the existence of a short term family hardship requiring the student to live with the relative may be necessary. a. Declaration of Residency document (Part I and Part II) are required. The family with proof of residence must meet the requirements of #1 above. If a family has a child already enrolled in the Walnut Valley Unified School District, a current utility bill is required as proof of continued residency. *Panther Camp Registration - 2 day camp, Monday, July 29, 8:30 am - 12:00 pm and Tuesday, July 30, 8:30 am - 12:00 pm. Please complete the Panther Camp form and turn in at your enrollment appointment. Complete the forms above and bring to the office with proof of residency on your scheduled appointment time. At your appointment you will be asked to complete 2 emergency cards. 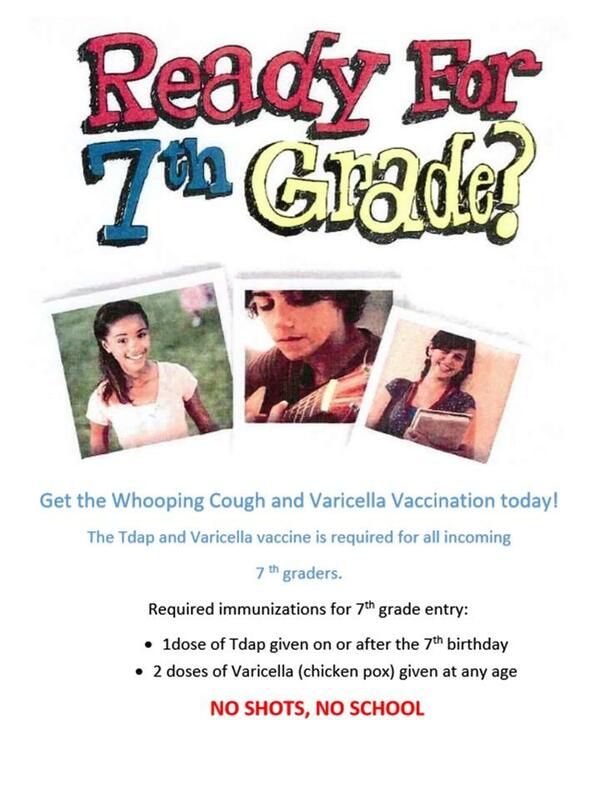 Please read the required immunizations as it relates to 7th grade.